Our Daily Special! 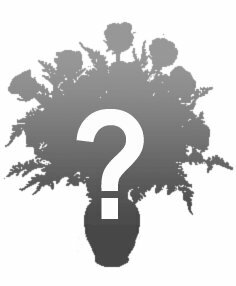 Let our designers create a custom bouquet for you of our choice of seasonal flowers! Your best value! !